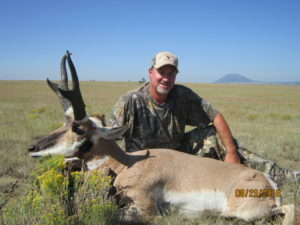 These hunts are conducted with lots of time behind your binoculars spotting antelope and then deciding your plan of action to get within shooting distance. 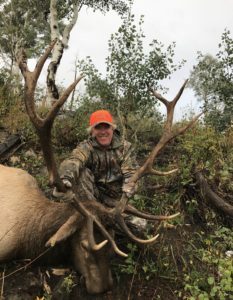 Outdoor Solutions recently added this outfitter February of 2019 during an inspection trip on a Wolf hunt. 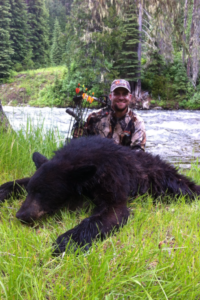 We were very pleased with how accommodating and professional the outfitter was. 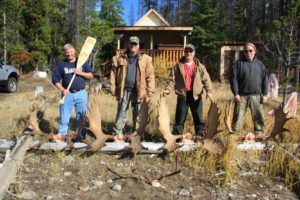 This exclusive area to the outfitter is very remote and holds good numbers of moose and with only 7 moose hunters per year, the success rate is high on moose ranging from 35” to 45″ and occasional opportunities for larger. 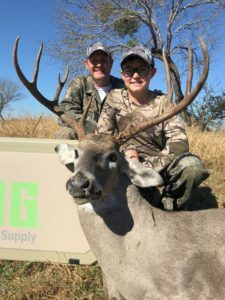 Hunts are done during the rut and are performed by calling, spot and stalk along with covering large amounts of the territory by 4x4 pick up truck. 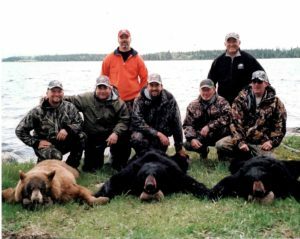 One of Outdoor Solutions most popular black bear hunts. Not only is it easy on the pocket book but the success is very high as well! 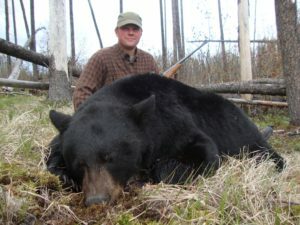 This is a back country cabin based bear hunt in the famous Bitter root Mountain Range of Idaho. 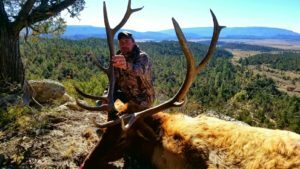 2019 Long Range School Dates Close To Sold Out! 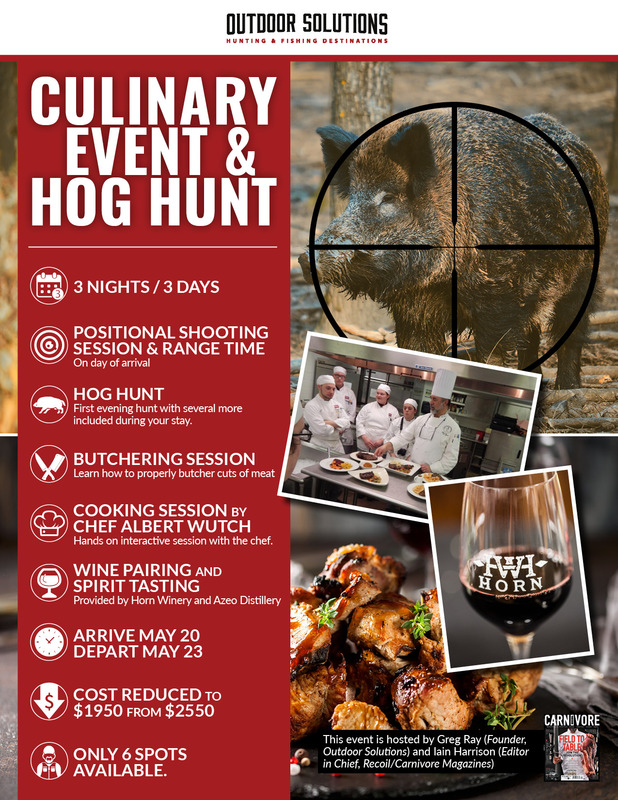 Want to learn more about our long range shooting schools? Click on the button below. 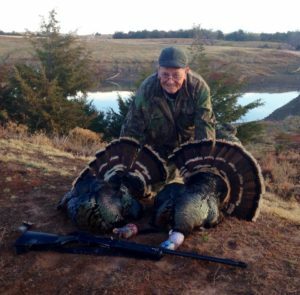 Our courses are designed to build your confidence as a hunters or shooter no matter your experience level.